The team at the Central West Women’s Health Centre welcome all women and children to the Service. their own intuitive knowledge to regulate both the pace and direction of healing. extensively and published many books and journal articles. power structures and energetic regimes. A book for women of all ages. 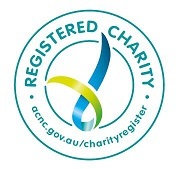 Michelle commenced at Central West Women’s Health Centre in February 2018. She is a mother of three young children. Michelle has a Masters in Gestalt Psychotherapy and a graduate Diploma in Counselling. She is a member of The Psychotherapy & Counselling Federation of Australia (PACFA) and a Member of Gestalt Australia & New Zealand (GANZ). A registered practitioner with the Centre for Eating and Dieting Disorders (CEDD) trained in Suicide Intervention & Prevention (ASSIST), Trauma and Drug & Alcohol in Mental Health. Michelle is passionate about understanding the impact of traumatic events on a child’s emotional and psychosocial behaviour. Together Michelle explores the child’s world in a safe and secure environment. The therapeutic relationship supports the child’s exploration and meaning making of the traumatic event/s. It is challenging for a child to articulate their feelings and make sense of their behaviour, consequently Michelle’s approach is non directive and uses many mediums other than regular talk therapy such as play, art, sand play and role play. Michelle’s approach to working with families and carers is relational and person centred. Working through dilemmas collaboratively with an emphasis on awareness and understanding rather than judgement and diagnosis. Michelle’s priority when working with all clients is to relieve distress, increase understanding of behaviours, choices and decisions, develop goals for change and improve well-being. Ann-marie joined the team at Central West Women’s Health Centre in July 2015. She has a Certificate III in Business, and has completed a Diploma in Community Services work. As part of her diploma Ann-marie did her TAFE placement at our Centre. Outside of her work at the Centre Ann-marie is a Crystal Shamanism Practitioner (Level 2), and has Reiki Levels 1, 2 & Master/Teacher Certification. Ann-marie is passionate about social justice and promoting wellness for women in all aspects of their lives. She is particularly interested in empowering women through the provision and sharing of knowledge and skills. 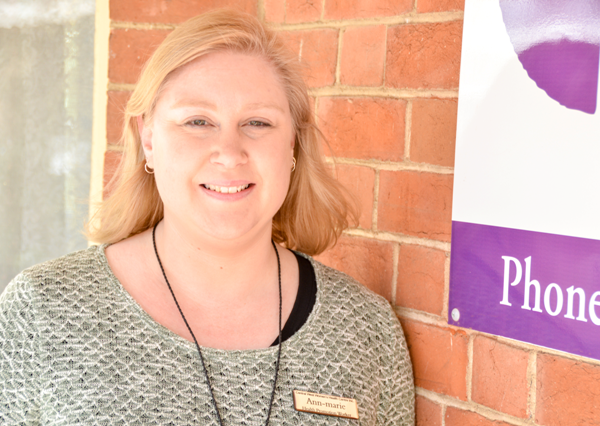 Amanda commenced her permanent role at Central West Women’s Health Centre in January 2018, after previously working as casual relief receptionist and completing her Tafe placement here in 2016. She is passionate about working with women and children and is currently studying a degree in Social Work. Bathurst City Life, Bathurst Spring Garden Spectacular (hosted by Bathurst Gardner's Club Inc.), Bowman Dental, ClubGrants (Bathurst Regional Council, Bathurst RSL, & Bathurst Panthers), Country Women's Association of NSW (Bathurst branch), Rotary Club of Bathurst Daybreak, 2bs Gold & B-Rock FM, Western Advocate & Times, Maddocks Foundation.